We got to see Mission Impossible: Fallout starring Tom Cruise on opening weekend and here is our review! 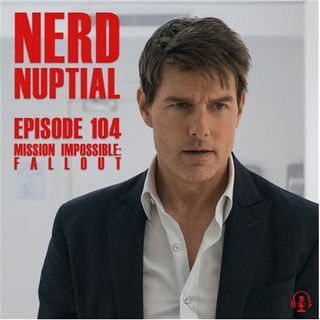 In preparation for the release of Mission Impossible's sixth outing, we marathoned all of the previous ones (except for two because who needs that?). Sitting high at an unbelievable 98% on Rotten Tomatoes, Fallout was a hell of a thrill ride. But before you think we're just going to fawn over it like every single other outlet you've seen in the past week, think again. This ... See More movie was a lot of fun but there are some definite things to discuss in terms of cinematography, timing, and above all: runtime. What did you guys think of Mission Impossible: Fallout? ?